Office History: Architectura was founded during 1985 in Chicago, Illinois, by Paul V. Satas, AIA. 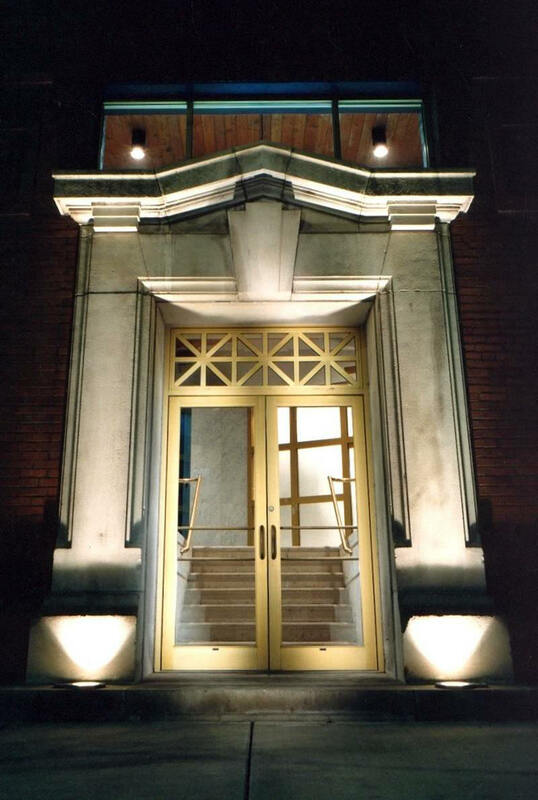 Since relocating to Rhode Island in 1995, the multi-disciplinary architectural firm has established a wide array of clientele comprised of prominent Corporations, Developers, Institutions, and Municipalities. Architectural Design philosophy and technique used by our designers reflect the progressive origins of the firm. Leading-edge innovation is merged with time-tested construction methods, in order to provide an inclusive design solution that successfully integrates into the surrounding community. Project Types vary in size and scope which highlight the benefit of Architectura’s flexibility and diversification. Our portfolio includes $100K to $20M construction budgets under project classifications: Adaptive Re-use, Commercial, Corporate Offices, Feasibility Analysis, Historic Rehabilitation, Hospitality, Industrial, Institutional, Interior Design, Multi-family Housing, Residential, Retail & Site Master Planning. Project Teams are comprised of a Principal and Project Manager, with specialized support staff. This careful selection process ensures involvement of senior level designers during each project phase. Our individualized approach provides you with the confidence that work will be completed on time and within budget. Our Consultants are assembled from a network of experts including Civil Engineers, Landscape Architects, Structural Engineers, Mechanical and Electrical Engineers, and Historical consultants. Our alliance with these specialists enable us to realize your vision and project goals. The Most Important things we build are personal relationships with our clients. Architectural services are tailored for each unique project and personally customized for every client. Subsequently, a significant portion of our firm’s practice is attributed to repeat commissions. Architectura’s proven methodology will provide you with a dedicated firm who consistently meet your needs.